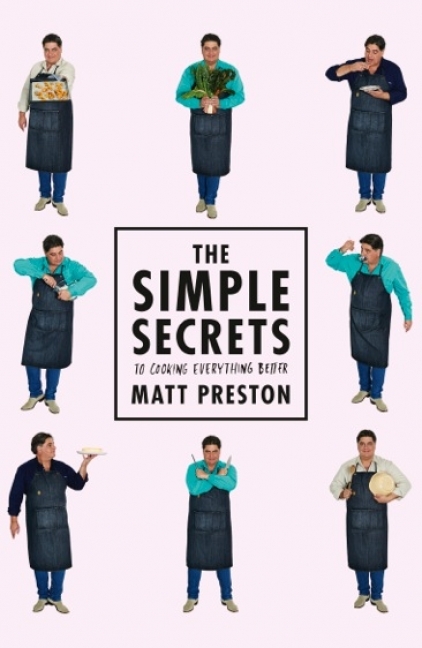 Matt Preston is an award-winning food writer and television personality. He writes a national column for the Taste section of NewsCorp's metro newspapers, which is read by four million Australians every week. He is well known in Australia, and internationally, as a judge and co-host on MasterChef Australia. He is also a senior editor for Delicious and Taste magazines.